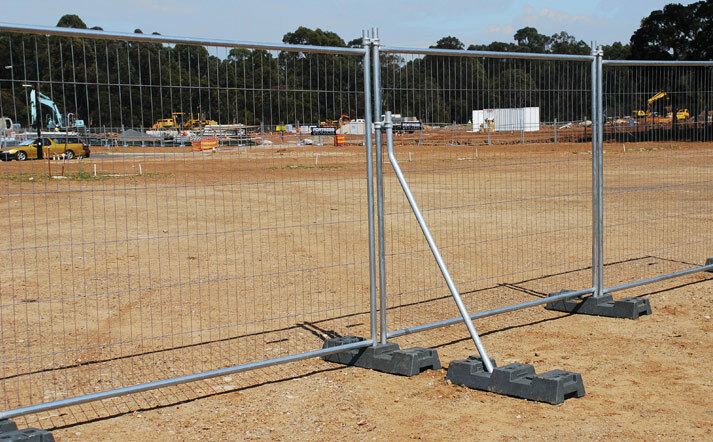 Standard temporary fencing for long term civil and construction projects. The 3000 series is a long life panel made using our exclusive SMARTWELD system. Approved to Australian standards, and our most popular panel. 70% stronger than mig welded joints. 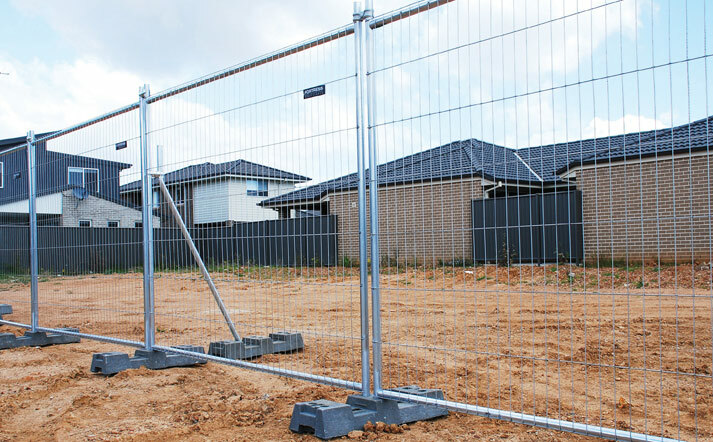 Fortress Fencing has supplied Australian civil contractors with quality temporary fencing since 2006. Fortress Fencing has invested resources into developing excellent temporary fence panels. Because of this we are now one of the leaders in temp fencing, with the most cost-effective temporary fence panel on the market. 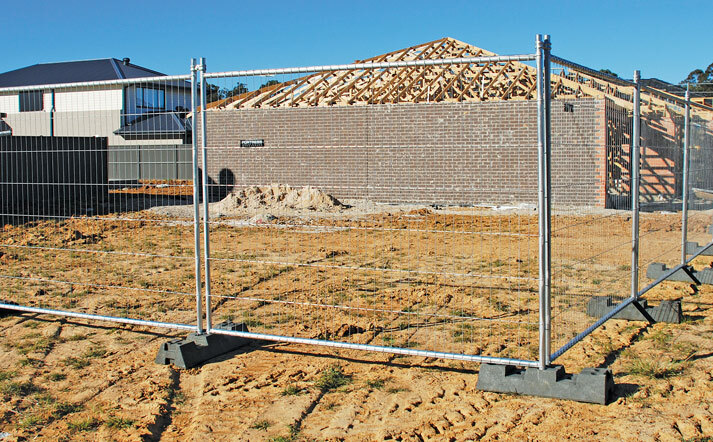 Primarily, our development of the SMARTWELD system has enabled us to supply a strong yet lightweight fence. Coupled with fast turnaround, this makes the 3000 Series a very popular choice for construction sites. 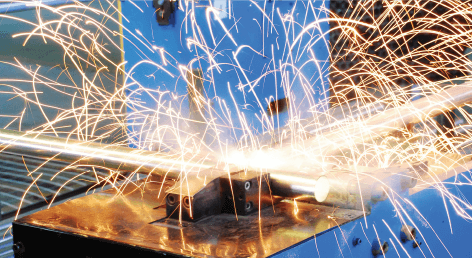 Through the use of the SMARTWELD system, the welds on our 3000 Series Temporary Fencing are 70% stronger than mig welded joints. Therefore, this product is ideal for rough and uneven terrain including construction and event sites. Each panel measures 2.1m high x 2.4m wide. Fortress Fencing produces the panels from anti-climb mesh. This ensures added safety and security on site. The mesh is then fixed to a 40mm or 33mm OD steel tubing frame. 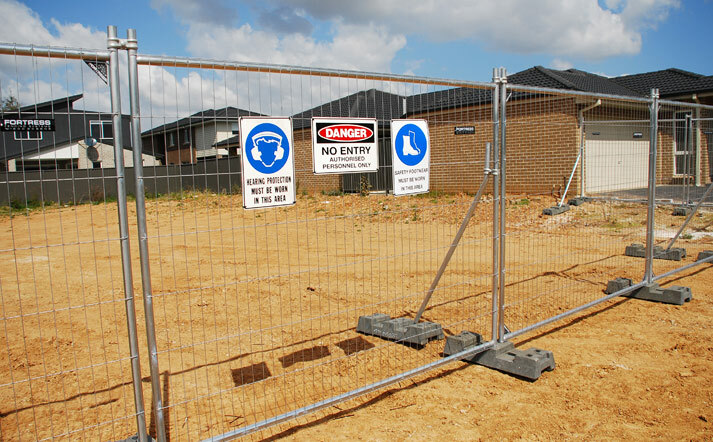 The result is a product that is approved to Australian Standards AS4687 Temporary Fencing and Hoardings. Fortress Fencing's 3000 Series premium panels are fast to install, durable, and come with a 2-year warranty. 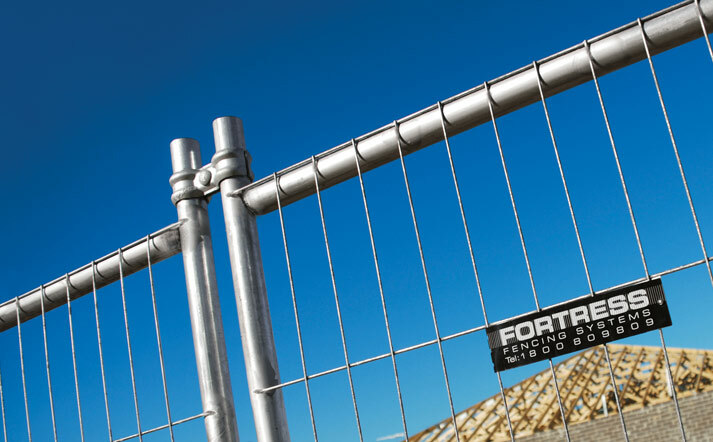 Fortress Fencing has well stocked distribution centres in Sydney, Brisbane and Melbourne. Plus, our customer service teams can arrange speedy delivery to regional areas. If you prefer, you can collect your order yourself from any of our depots. Fortress Fencing delivers nationwide, with next day delivery to Sydney, Melbourne & Brisbane! When erecting a fencing system in a high wind area, you may need some extra support. Likewise, for fences around heavy pedestrian traffic or in long straight runs, Fortress Fencing recommends adding bracing to your fence. 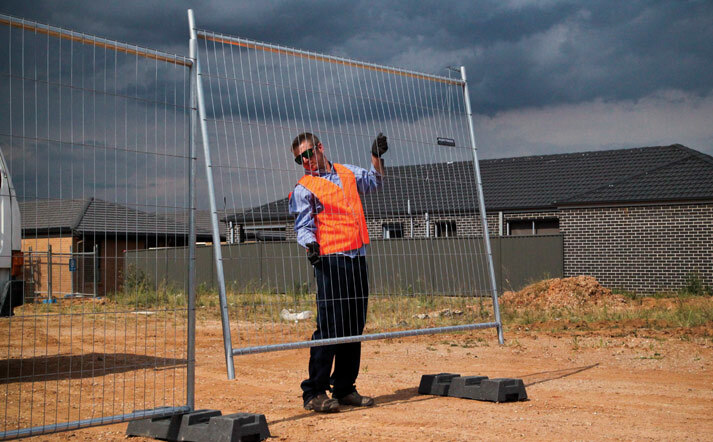 Workers can add bracing or stays to ensure the fence remains stable and secure at all times. 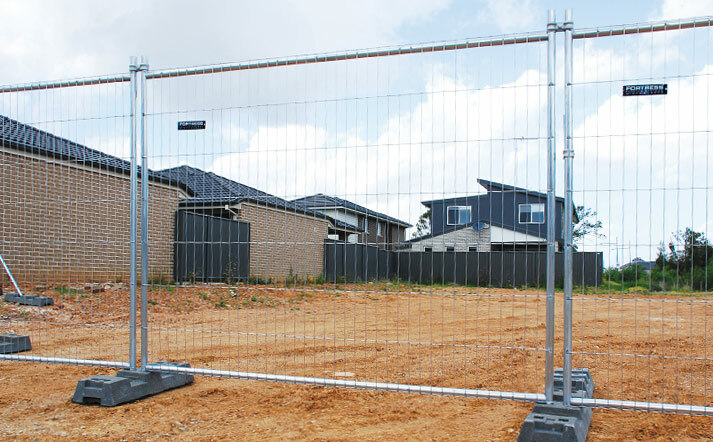 The 3000 Series temporary fence has been proven in the field and well received by our customers. 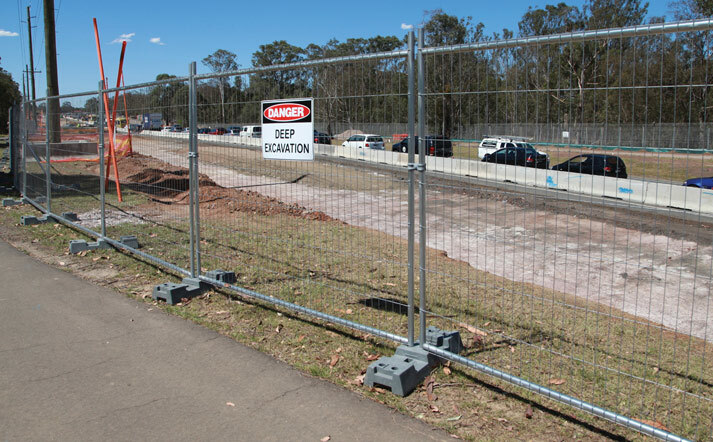 It is the ideal temp fence panel for use on civil projects, commercial sites, industrial work zones, construction sites, public events, demolition & mining sites. 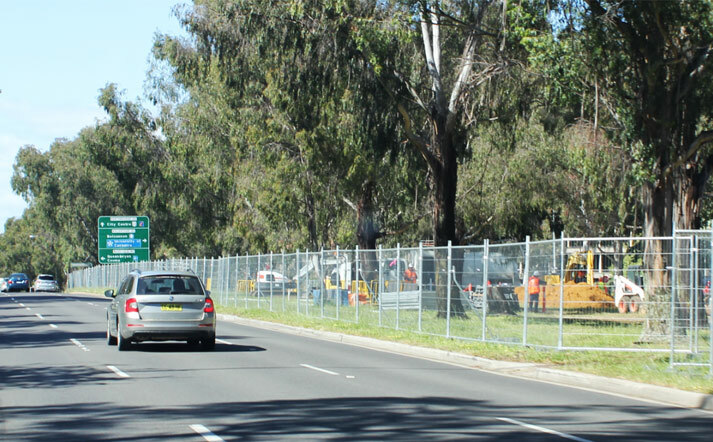 Furthermore, it is the fence of choice for hire companies and councils Australia wide. NEED FENCE MESH OR SHADECLOTH? Additionally, Fortress can also provide you with printed shade cloth or fence mesh as an effective way of promoting your brand or project. We offer some great temporary fence and wrap package deals, with all our printing undertaken in house. We can offer advice on the best solution for your project. 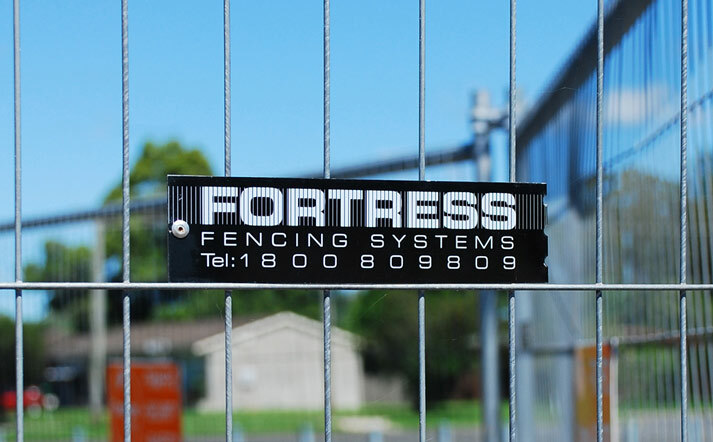 Our friendly team are always happy to help – if you need assistance, give Fortress Fencing a call on 1800 809 809.